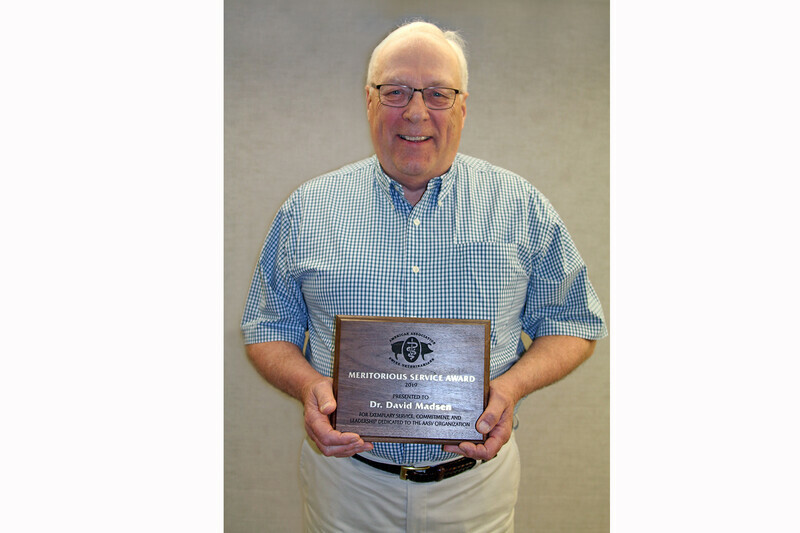 Dr. David Madsen was named the 2019 recipient of the American Association of Swine Veterinarians’ Meritorious Service Award during the association’s 50th Annual Meeting in Orlando, Fla. The award recognizes individuals who have provided outstanding service to the AASV. Born into a Nebraska family that raised purebred Hampshire pigs, Madsen became determined to become a veterinarian after following a local veterinarian on his father’s farm. He earned his Doctor of Veterinary Medicine in 1969 from Purdue University. At graduation, he was the only member of his class with an interest in pigs. 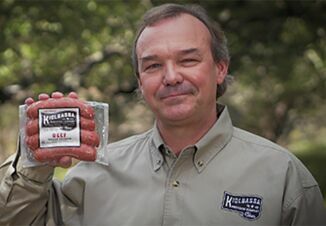 He was a swine veterinarian and practice owner in Illinois, Indiana, and Missouri, then moved to Nebraska to initiate SwinePro Associates, LLC., in partnership with Jack Anderson, DVM, in 1994. Madsen was also the Director of Health Services for Heartland Pork in Iowa and Premium Standard Farms/Murphy Brown in Missouri and Smithfield in Princeton, Missouri. 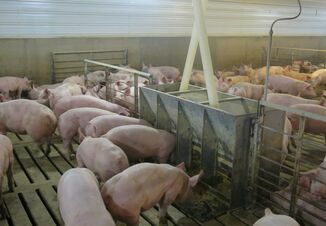 In his career as a swine veterinarian and producer, Madsen has seen the emergence of many important swine diseases, including atrophic rhinitis, pseudorabies, circovirus, Streptococcus suis, and PRRS. Madsen became a charter member of the American Association of Swine Practitioners (now AASV) in 1969. He served as a District Director for the AASV Board in 1992 and as AASV president in 2001. He represented AASV in the American Veterinary Medical Association’s (AVMA) House of Delegates for 12 years, and was selected to represent all food animal veterinarians on the 7-person committee to write the AVMA Overarching Principles of Animal Welfare. Serving on the AASV Foundation Board, Madsen was integral in the support of future swine veterinarians. He proposed that the Foundation develop a free pre-conference seminar for students and recent graduates by funding the speaker expenses. 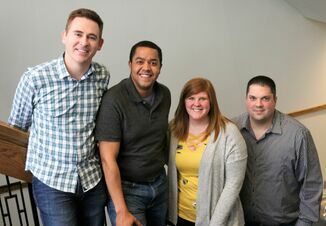 He planned and moderated the first AASV student pre-conference seminar; that event has grown into one of the best-attended AASV conference seminars. Madsen proposed the phrase, “Ensure Our Future: Leave a Legacy,” adopted as the motto by the AASV Foundation Board. How Will Pork Industry Survive Trying Times?